To this end, our short-term efforts center on providing various activities where children, teens, and adults with special needs can participate. One of the many challenges with a child or young adult with autism is to provide them with as typical of a life as possible. Presently, there are few places where children with autism can play sports together or engage in any type of structured play, physical fitness or other activities. Our offerings provide an environment that enriches the life experiences of an individual with autism whereby he/she can engage in the type of play and other activities that other people enjoy. 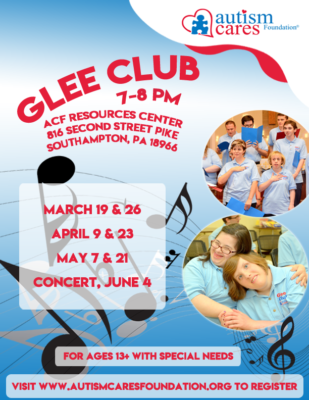 Some of our present offerings include: music events, arts & crafts, bowling, bounce events, race events, movie at theaters, weekly physical fitness program, glee club, iPad enrichment programs and much more. The intent at each event is to encourage participation in the type of play and activities that others enjoy while providing this in a safe and secure environment. With ongoing support, we continue to provide a year round calendar of events and activities that children and young adults with autism can participate in on a regularly scheduled basis. Check our calendar on a regular basis as dates are scheduled and new programs are added. The Autism Cares Foundation is focused on improving the life experiences of children and young adults with autism today. To enrich the lives of those with autism today and build a brighter tomorrow. Our future plans include continuing and expanding the activities as stated earlier and extending these activities beyond our base area of Richboro, Pennsylvania. 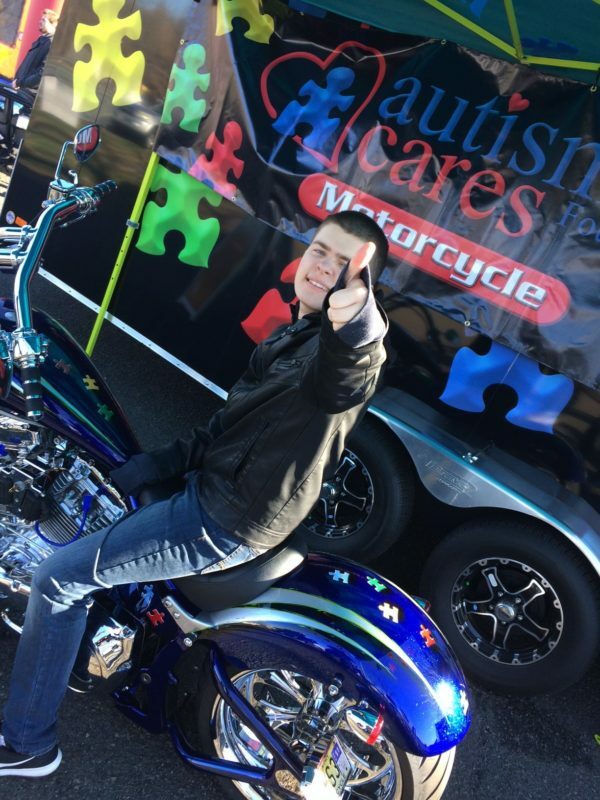 This will likely be accomplished by establishing chapters of the Autism Cares Foundation so that our model can enrich the lives of those outside of our immediate area. Future plans also include a call for developing our Autism Center of Excellence and Life Enrichment Community. There is a tremendous need for a facility such as this as waiting lists at existing facilities extend for many years, with no guarantee of future placement. The Autism population in growing exponentially each year and presently there is no master plan for accommodating this expansive population. People with autism can expect to live a full lifetime. Support needs to be established to provide permanent care after today’s care givers can no longer do so. Our vision for the future is bright, bold and broad, and very necessary to support the types of services that will be needed by the surging autism population. 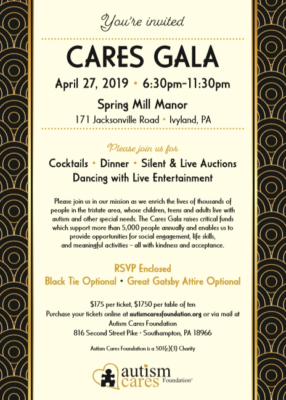 By supporting the Autism Cares Foundation, we can make a difference today that will provide those needing our type of help with a brighter tomorrow.